There are far too many things capable of distracting drivers on the road, and most of them are inside the car itself. Self-driving cars will solve that problem in the future, but for now car companies have to work with the standard human-operated vehicles. 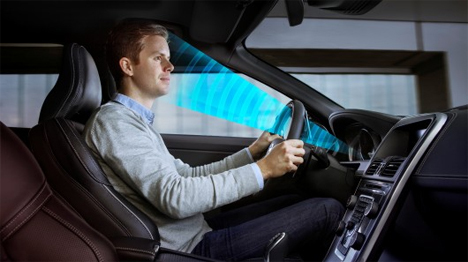 Volvo has developed a system that will identify when a driver is distracted, inattentive, or falling asleep. 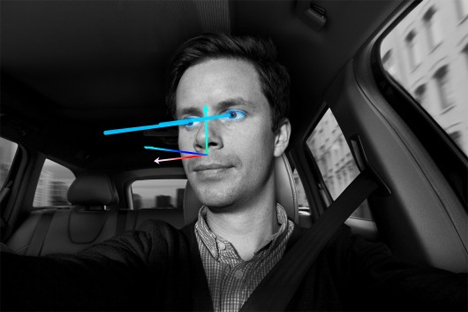 A sensor on the dashboard will monitor the direction of a driver’s gaze, his head position, and how open his eyes are. If the driver starts to nod off or is so distracted that the car starts drifting into another lane, the car itself will take corrective action. It can wake a sleepy driver, alert a distracted driver that his car is too close to the one in front of it, or correct the course of a drifting car. Because it can approximate a driver’s state, the car can anticipate when safety measures might need to be engaged. In case of an impending accident, the car’s safety systems can be initiated earlier for a distracted driver than they might be for a non-distracted driver. 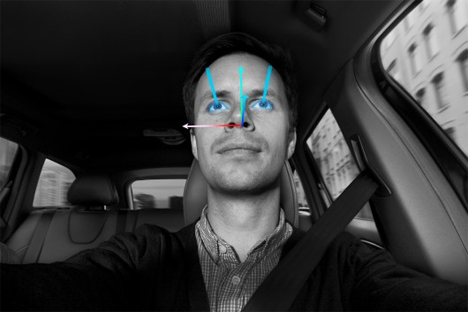 Volvo is quick to point out that information about the driver’s face and actions is not recorded or stored in any way; the in-dash sensors are simply there to provide a second-by-second safety backup to help cut down on distraction-related accidents.